ABB manufactures huge motors and generators. Besides manufacturing, ABB wants to provide superior customer experience and of course that requires the product to work as wanted. Some things related to that can be done in the office but others require some field job. One of those things is taking measurements from installed machines. They are located around around the glove where the customer is. This means that ABB personnel must go where ever needed to have proper data. What comes to measuring, there are multiple challenges as the machines are huge, locations are dirty and high voltage can be near the measuring points. The probes must be changed quickly from one location to another as the measuring is quite expensive. The measuring points can be far away, but the probe will break if they are handled roughly. 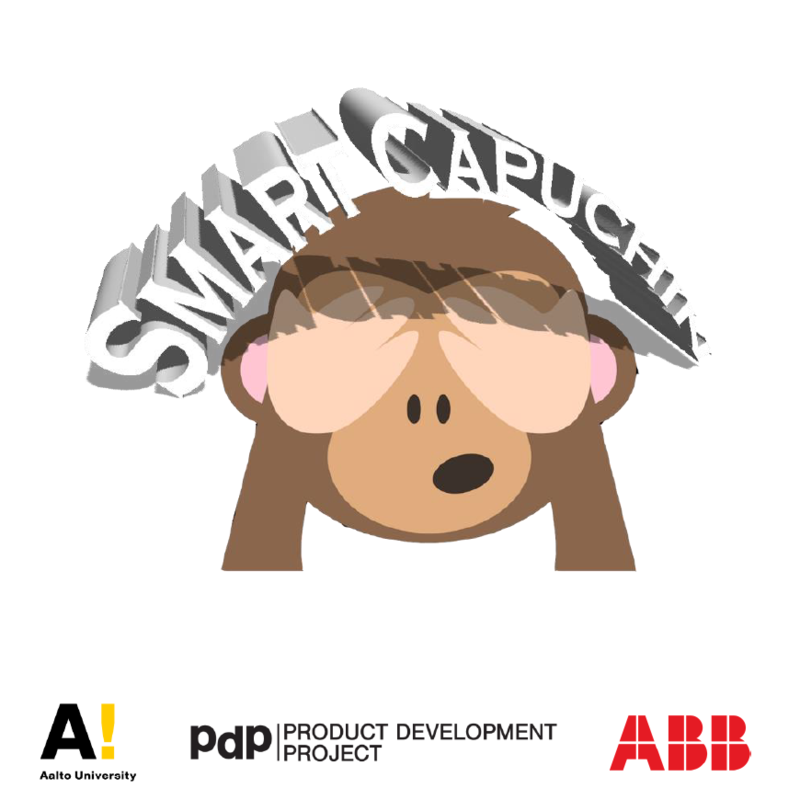 So, to put it in other words, team Smart Capuchin is going to create a tool for installing and removing the probes which fulfills all the probe-handling needs there are and might come!